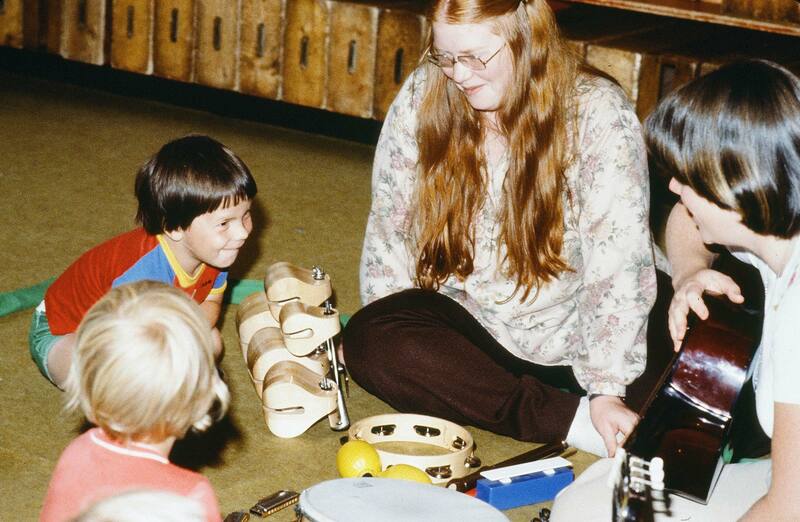 It was the early 1970s in Vancouver and the hitchhiker was Charles Justice, a young philosopher who was part of a group offering free improvisational music workshops for children with disabilities—called the Children’s Spontaneous Music workshop. 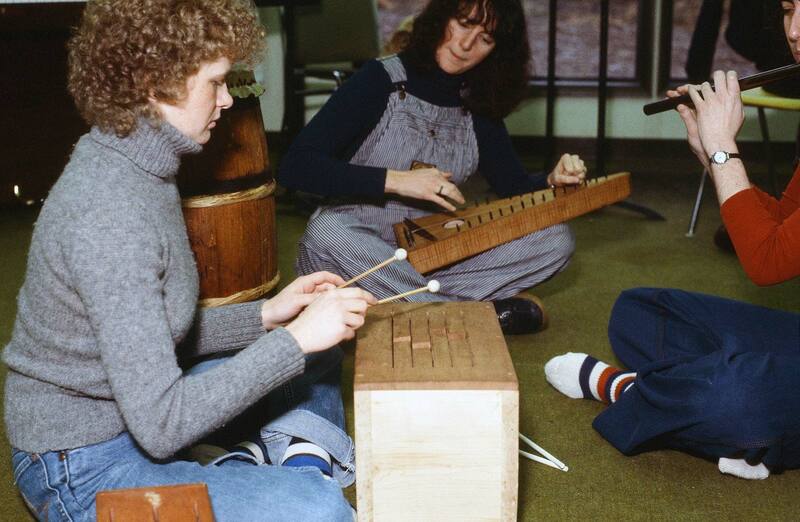 “That was the beginning of my whole life’s vocation,” says McMaster, who later co-founded Canada’s first Music Therapy program at Capilano College. McMaster was so intrigued by the idea that she immediately asked if she could join the group, which included her future colleague, Carolyn Kenny. Seeing the group in action was a sight to be seen. 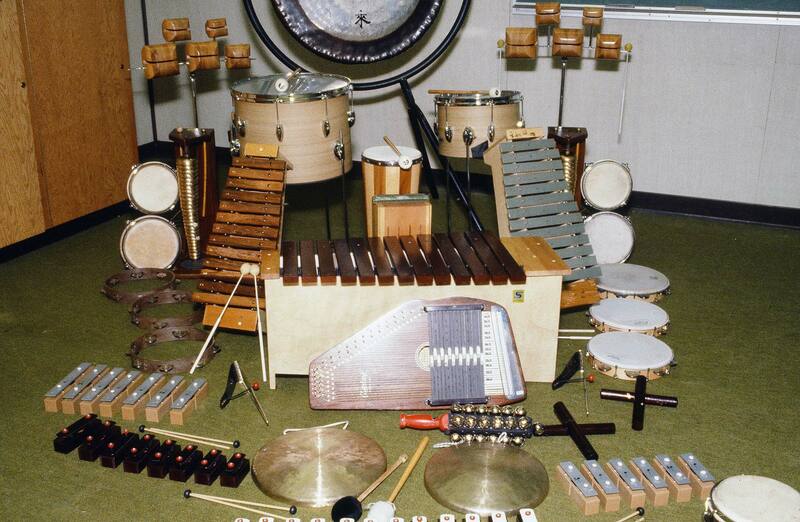 Picture a room full of children and adults gathered around a Persian rug playing a wonderful cacophony of sounds on traditional and homemade musical instruments, including guitars, drums, flutes, pot lids, car parts on strings and gongs. In 1975, McMaster and Kenny received a federal grant to study the impact of the work done in the workshops. Inspired by the promising results, they each left Canada to take further training in the field. 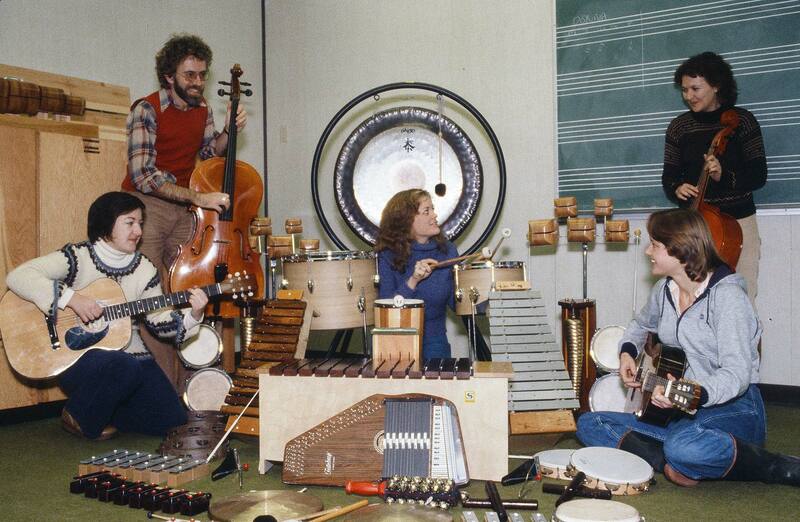 Upon returning in 1976, they co-founded the Music Therapy diploma program at the College with the support of Karl Koblansky, the coordinator of the Music program. Liz Moffitt, a student in the first year, remembers exploring how music influenced them personally. Moffitt went on to teach in the program with her husband Kerry Burke, who she met in the first cohort of the program, and in 1990, she was instrumental in turning the diploma into a degree. Today, the Bachelor of Music Therapy degree program continues to thrive at CapU, graduating 20 students each year. Alumni provide therapeutic support for people with brain injuries, neurological disorders, autism and other conditions.